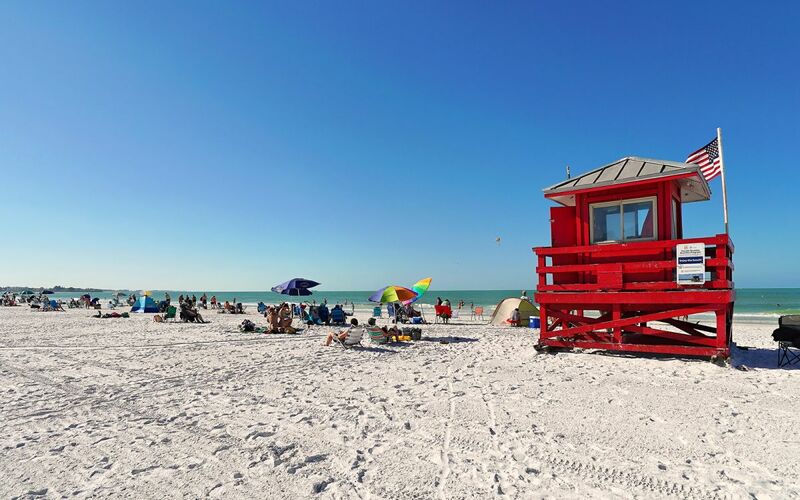 Siesta Key is home to three breathtaking beaches on the Gulf of Mexico, where you can play, relax or enjoy all the activities the water has to offer. Among the finest in the world, these beaches have received many national and international accolades. 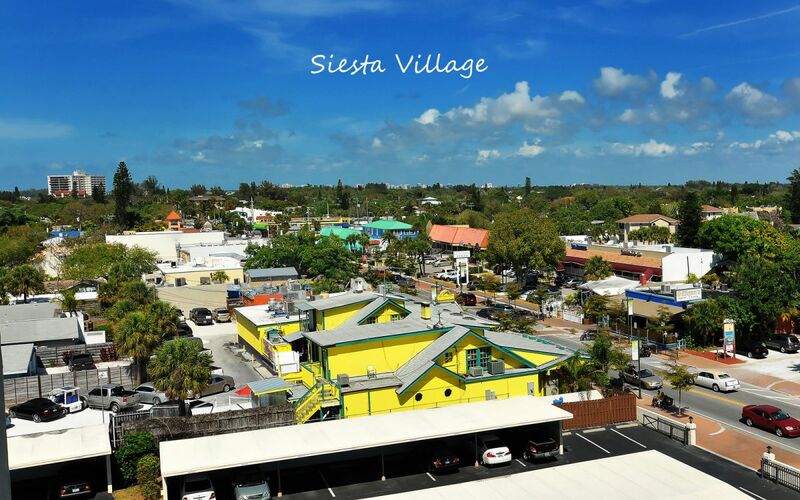 At the north end of Siesta sits the Siesta Key Village, a mostly pedestrian village area ideal for relaxing, dining and shopping. 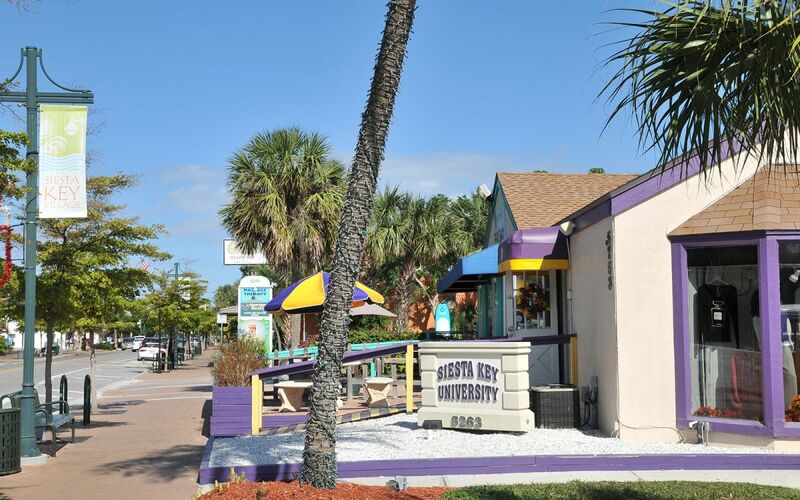 The Siesta Key Village offers thriving stores, shops, boutiques and restaurants. 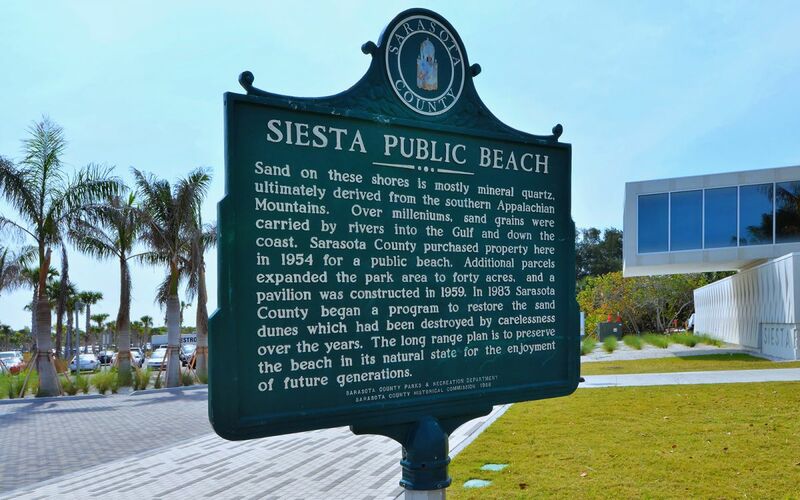 At the center of the island is the famous Siesta Key public beach, where you can find a full array of resort accommodations for your needs. Hotels, cottages, condos and single-family homes make up the majority of residences on this quaint but fun barrier island. 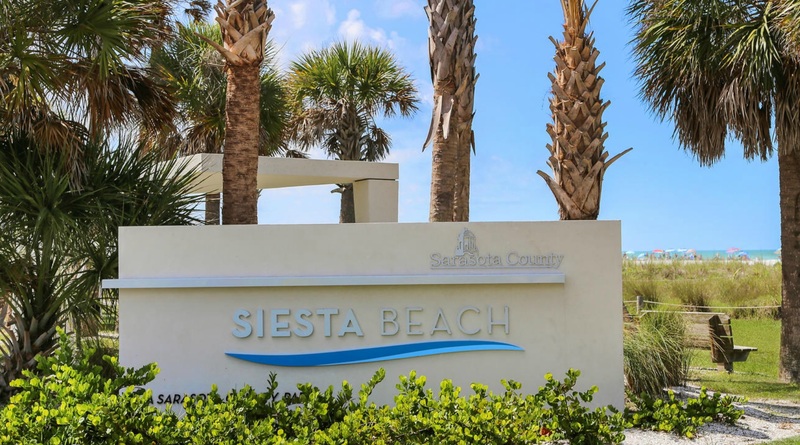 If you are looking to purchase a full-time or second home with amenities that include fun island dining, beach clubs and white sands, Siesta Key is the place for you. 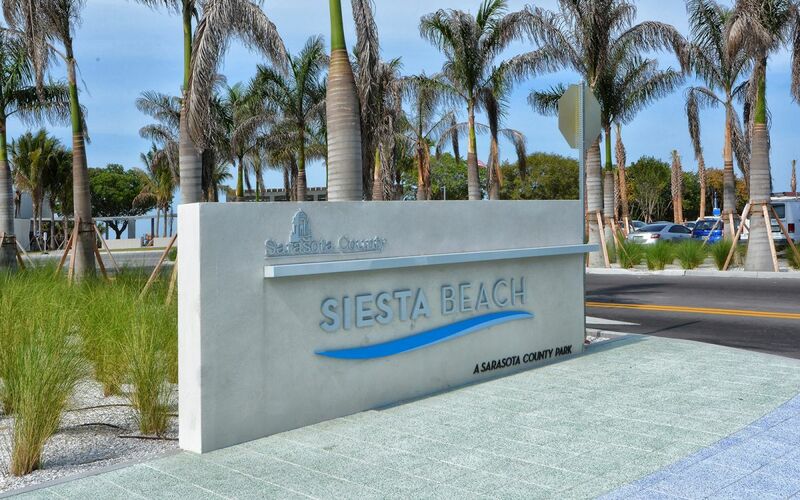 No matter what you draws you to Siesta Key, Michael and Eric are the Realtors® to find that perfect property for you. Focused on laser-sharp customer service, they can help you find the right condominium, townhouse, villa, single family residence, or vacant land upon which you can build your dream home. Begin your search for real estate today by reaching out to either Michael or Eric. 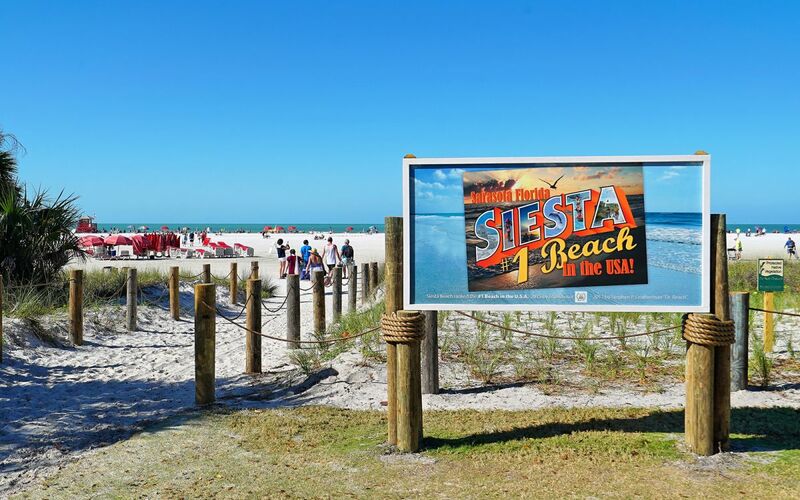 Whether you dream of escaping to your own tropical retreat or living full-time near the warm Gulf waters, you'll find it is worth chasing the dream of Siesta Key. 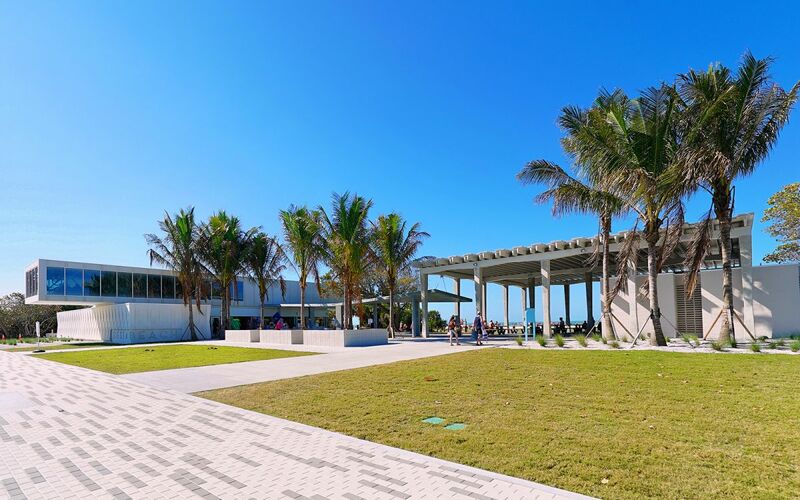 Homes for sale in this barrier island are dotted amid a landscape offering some of the most gorgeous scenery found in the U.S. An eclectic mix of expensive waterfront homes, beach cottages, and mid-rise condominiums grace this small island. 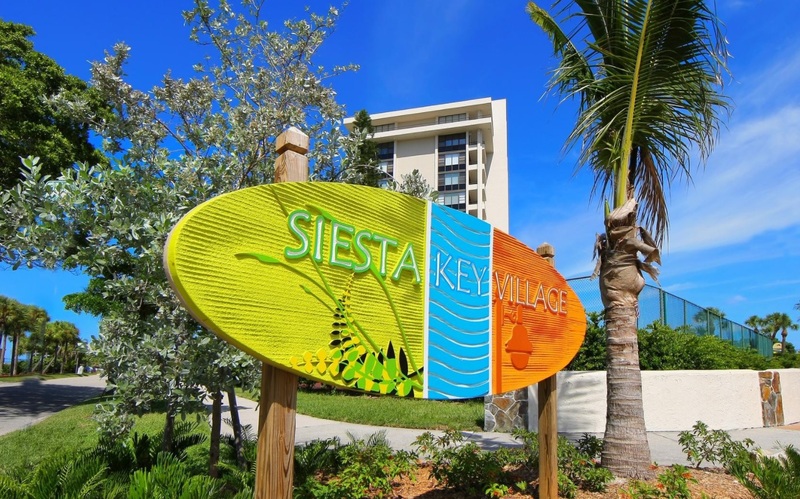 Condos for sale deliver stunning views of the world-class Siesta Key beach, which is truly unlike any other. 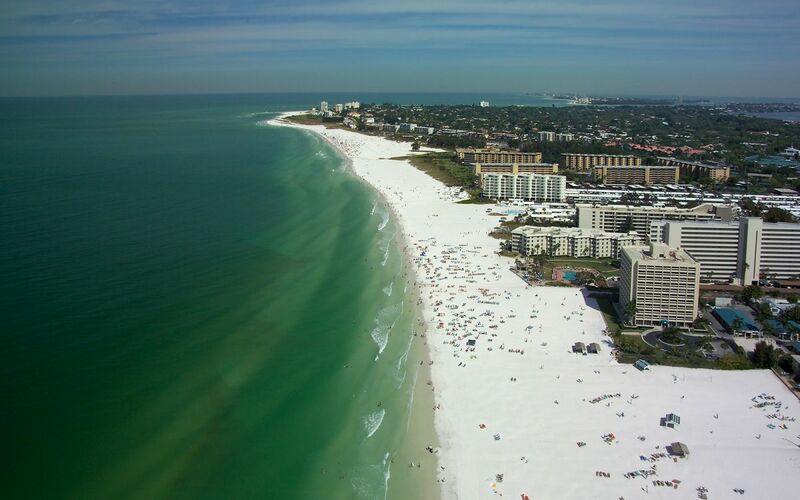 Voted "One of the World's Best Beaches", Crescent Beach (the main beach at Siesta Key) is comprised of glistening, powdery-white sand made of 99% genuine crystal-quartz. 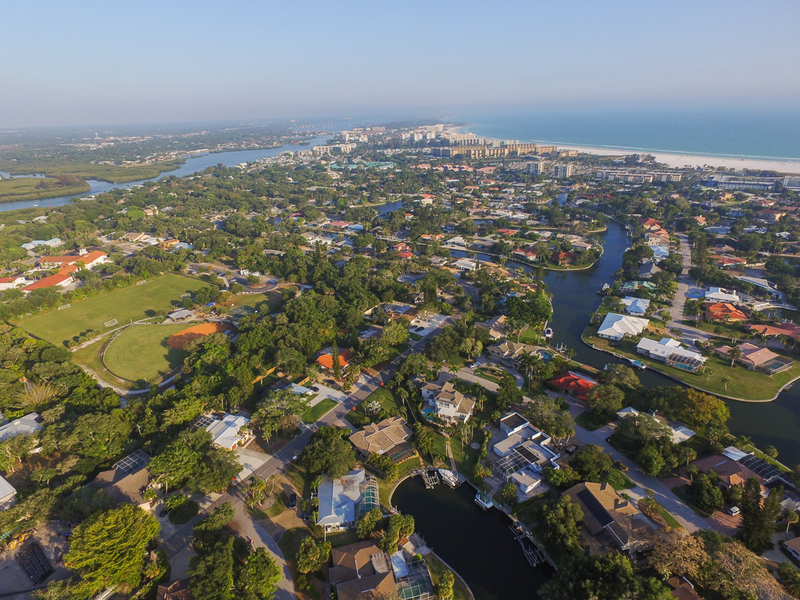 There are almost 50 miles of canals and waterways inside Siesta Key, which is also surrounded by water, the Intracoastal waterway, Sarasota Bay, Roberts Bay and the Gulf of Mexico. 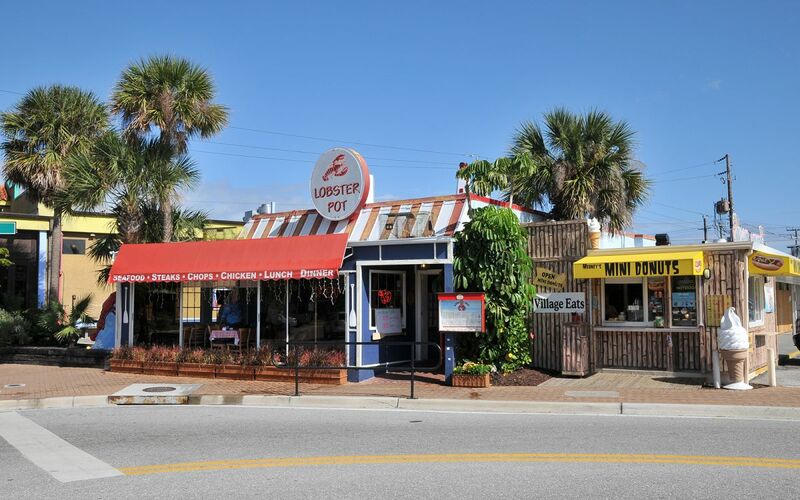 There are two main shopping districts right on Siesta Key, each with a wide variety of shops that carry merchandise ranging from unique gifts, to the finest haute couture, to ice cream. 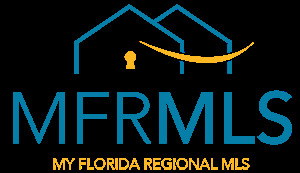 No matter what you are looking for, Michael and Eric are the Realtors® to find that perfect property for you. Focused on laser-sharp customer service, they can help you find the right condominium, townhouse, villa, single family residence, or vacant land upon which you can build your dream home. Begin your search for real estate today by reaching out to either Michael or Eric.